It is important to take care of online reputation management for plumbing companies. Your reputation is what will help your customers decide to do business with you, so you want to make sure that it is positive. The best way to upgrade your reputation is by having your customers give you reviews. 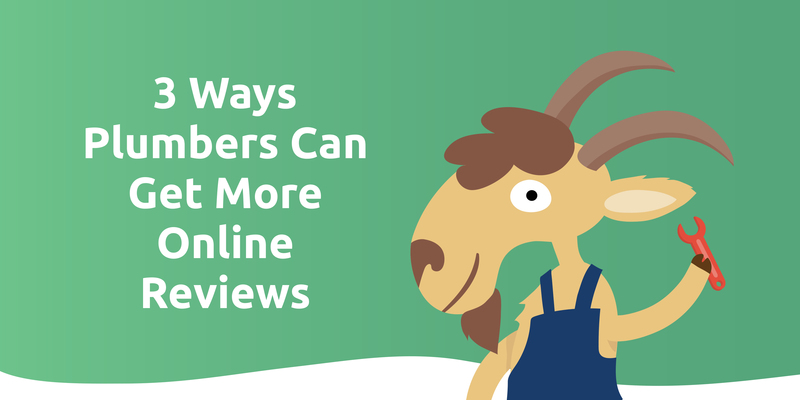 There are many review sites out there, but you should make sure that you have a high rating with the most popular. Check out Angies’s List, House, BuildZoom, Home Advisor, and other similar sites to see how you rate. It is important to get your clients to give you a high rating so that other clients will know that they can trust you. Plumber reputation management is an ongoing process. You want to get feedback from each and every one of your customers. You can do this in many ways, but start with asking for a review when you finish the job. By asking right away, your clients will be more likely to give you a good review since it will be fresh on their mind. You can leave your business card with a review site url on it to help your clients find where you want them to leave the review easily. After you have completed the job for a client, you can work on getting them to finish online reviews for plumbers. Go ahead and send them an email telling them how much you appreciate their business, and send them a link to a popular review site so that they can give you feedback. Plumber reputation management is important, but you do not want to pester your clients. Give them a week or two, and then send another email if they have not responded to your review requests. You want to do what you can to get the best online reviews for plumbers so that your company will rank high on review sites. You can provide a follow-up call to help with your online reputation management for plumbing companies. Wait a few days after you have finished the service, and then call your client and ask how they felt about the work you did. If the response is positive, ask them to go to a review website and leave you an honest review. Once you get some good reviews, go ahead and post them on your website. Your customers and potential customers will be happy to read what others have to say about you. If you ever receive a negative review, work hard to resolve the issue and ask for an updated review. This will help your future clients know that you will work hard to please your clients. A good reputation matters when you want people to do business with you, so work hard to get your clients to share their experiences. Need help acquiring more reviews from your plumbing customers? 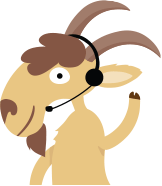 Rize Reviews is a done-for-you service. All you have to do is send us your contacts and we’ll take care of the rest. Watch our short demo video and request your two-week trial today!